Keeping and caring for a horse, a staff, a team and all of the pieces and parts that running a horse business entails is no easy feat. So it comes as no surprise that equestrians — regardless of profession — must hold basic business skills for successful careers. 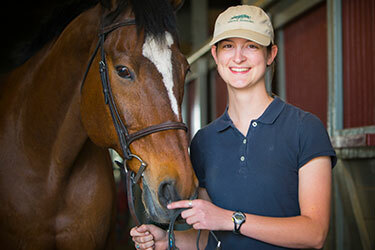 That’s equine veterinarians, photographers, stable owners, trainers, therapy service providers and more. 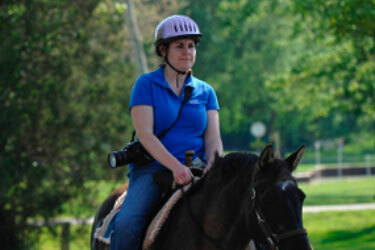 No matter what you want to do, the William Woods University minor in equine administration prepares you with knowledge to take on a part of the equestrian industry you may have never seen before. 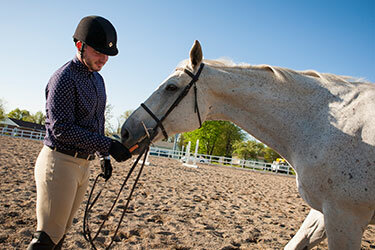 It serves as a great addition if you’re pursuing a degree in equestrian science or equine general studies, or even if you’re interested in another field and may benefit from an understanding of the equestrian industry. 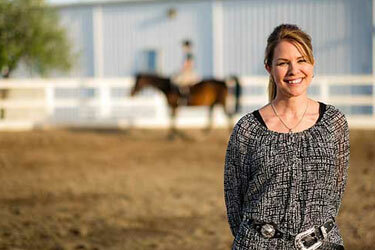 The equine management minor is a great way to learn techniques of facility management, event management, equine business practices and a great way to get in the saddle.